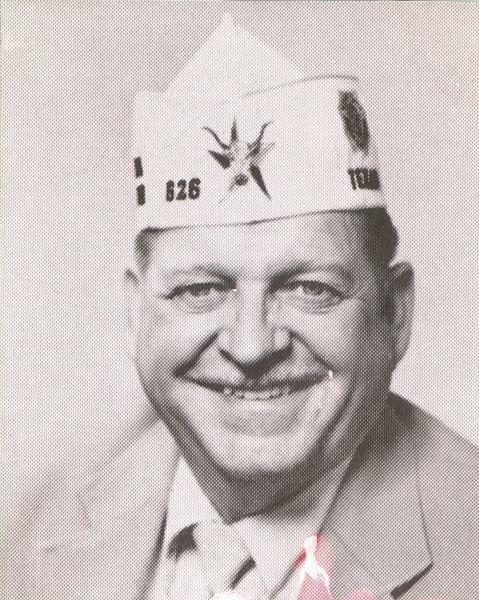 American Legion Post 626 was granted its second charter on Dec. 1, 1994 when it was renamed in honor of Harold Gregory who served as The American Legion, Dept. of Texas vice-commander from 1991-1992. During his longstanding service to The American Legion, Commander Gregory worked in numerous positions within the Dept. of Texas, to include commanding both Post 626 and District 12.